YOU can change that by starting your own fundraiser for clean water. 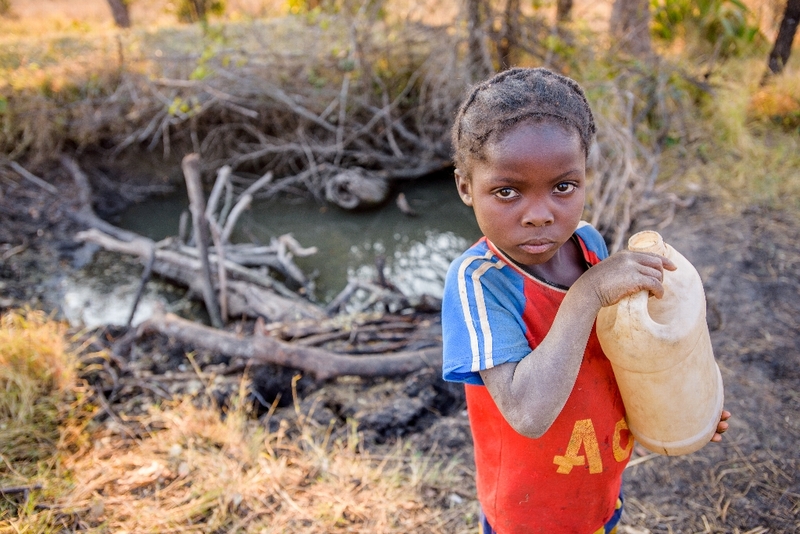 You can help children like Claris, who is 6 years old and has to fetch water twice a day. She carries heavy buckets filled to the top, which is very difficult for her petite frame. She gets sick from drinking the dirty water, but she has no other option since there aren’t any water taps nearby. There are 768 million people in the world like little Claris that lack access to clean water. Your fundraising page and donations WILL make a difference.